If life’s a bowl full of cherries, why do I have all pits?! 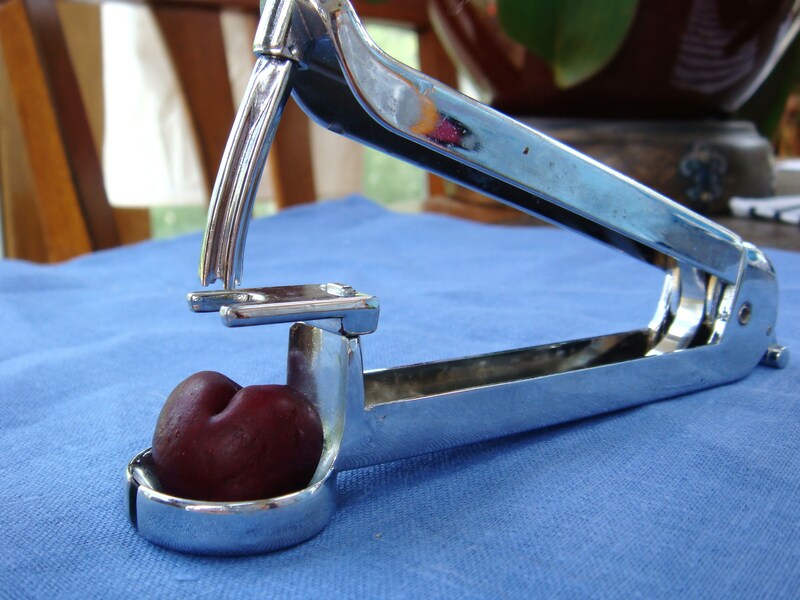 Well, that would be due to my “can’t-live-without” kitchen gadget: the Cherry Pitter. I LOVE this tool… and honestly, I use it all the time. I even used to it pit Lychees once… but it didn’t work too well because the Lychee pits were a bit too big and therefore, pulled off too much meat with them. 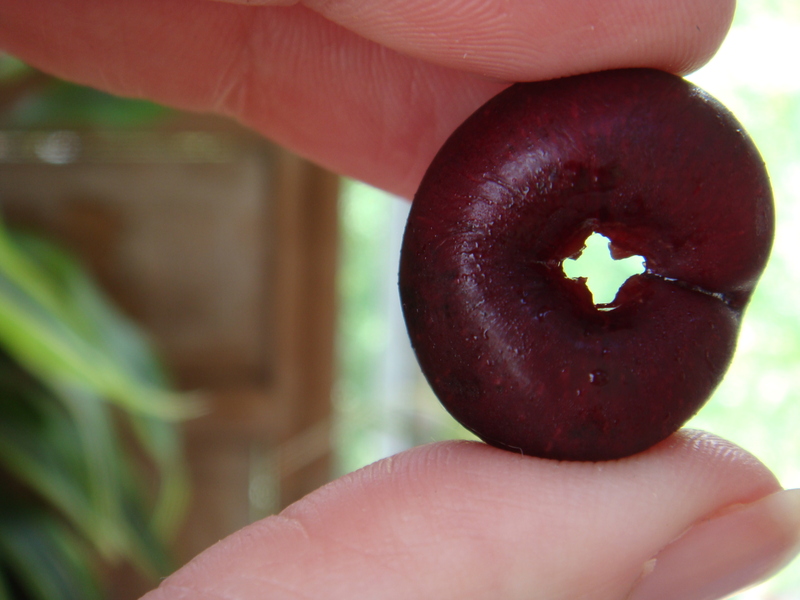 This tool works great on cherries and just as wonderfully on olives. 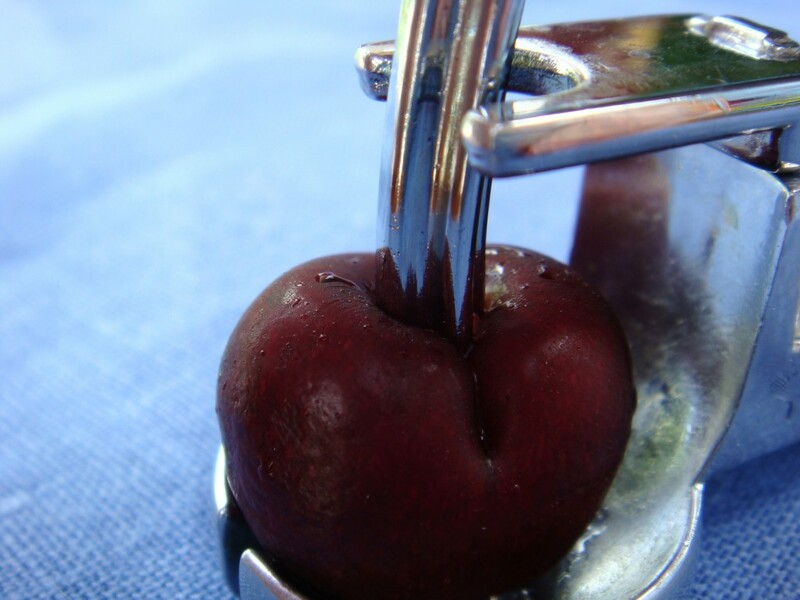 All you do it place the cherry, stem side up, on the cradle. Make sure the plunger is lined up with the stem indentation and then squeeze the handle to press the plunger through. Easy! 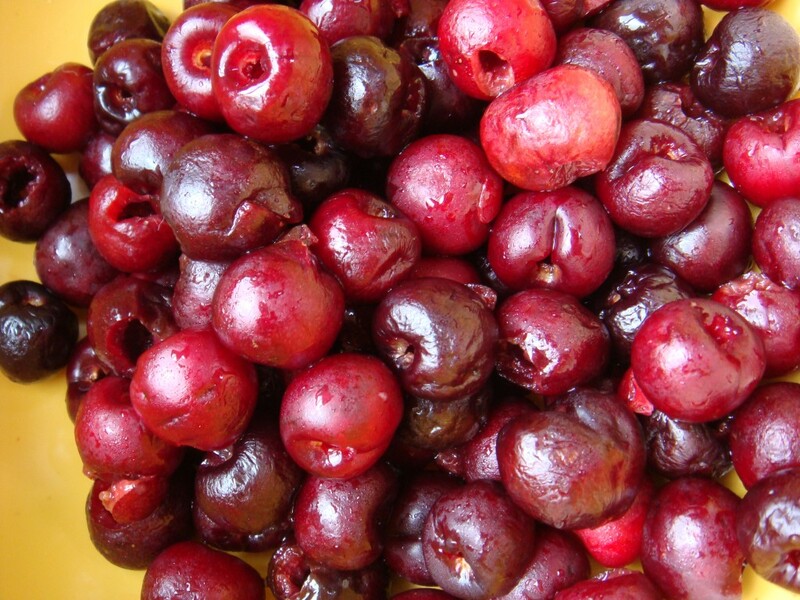 I had about a pound and a half of cherries sitting in the fridge, that had pretty much passed their “good by” date. I didn’t want to throw them out, so I washed them and pitted them all. 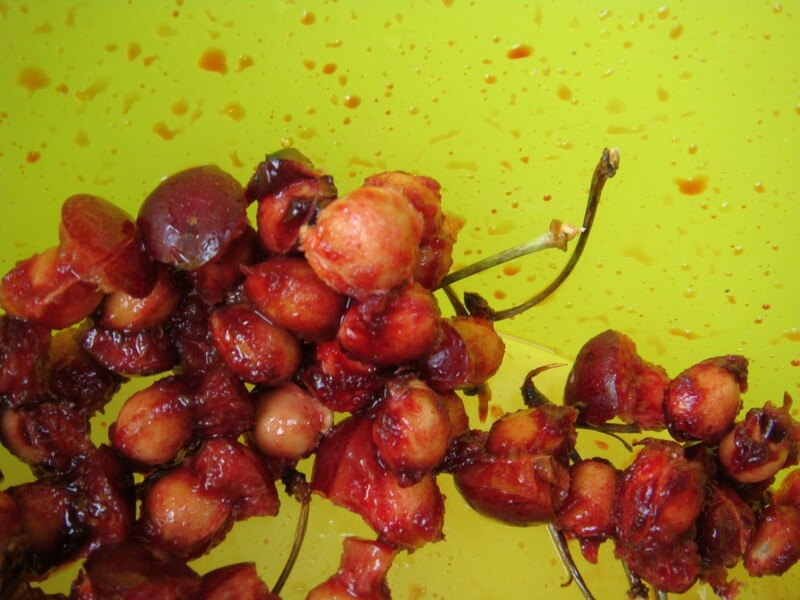 Imagine my dismay when my cherry pitter BROKE! The plunger became loose and kept falling out of it’s position. 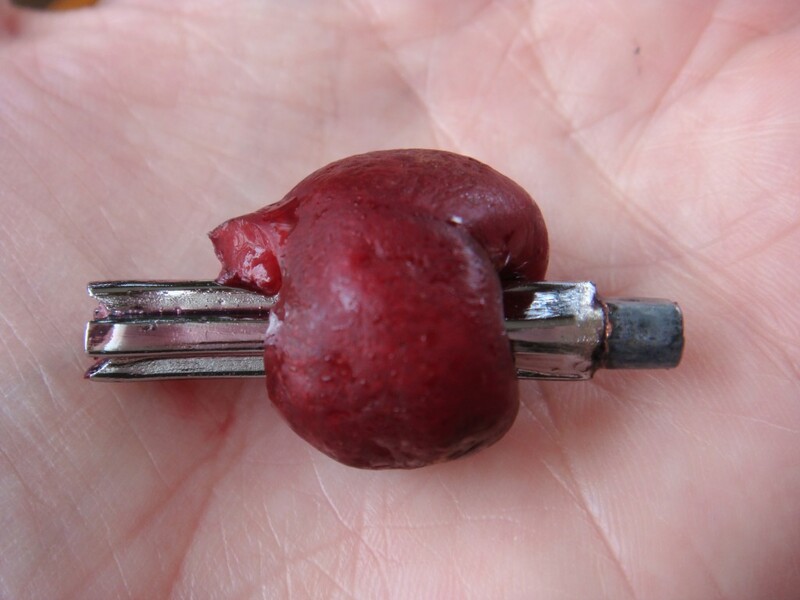 I was able to finish pitting all my cherries, but had to keep replacing the plunger… which totally sucked. SO… I will try to super glue it, but if that doesn’t work… I will be at Crate and Barrel buying myself a new one as quick as I can. 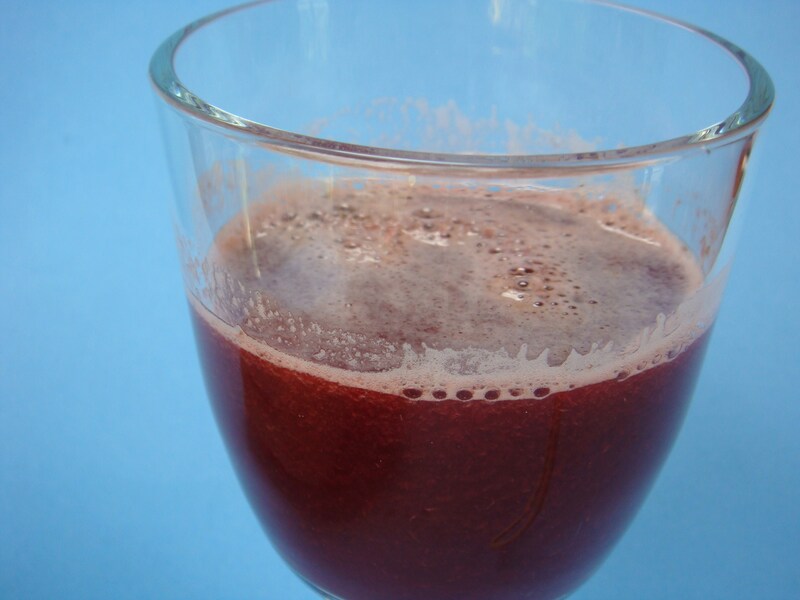 …retrieved a LOT of pulp that was leftover in the juicer waste container. I scooped it out, tossed it in a bowl and threw it in the refrigerator. 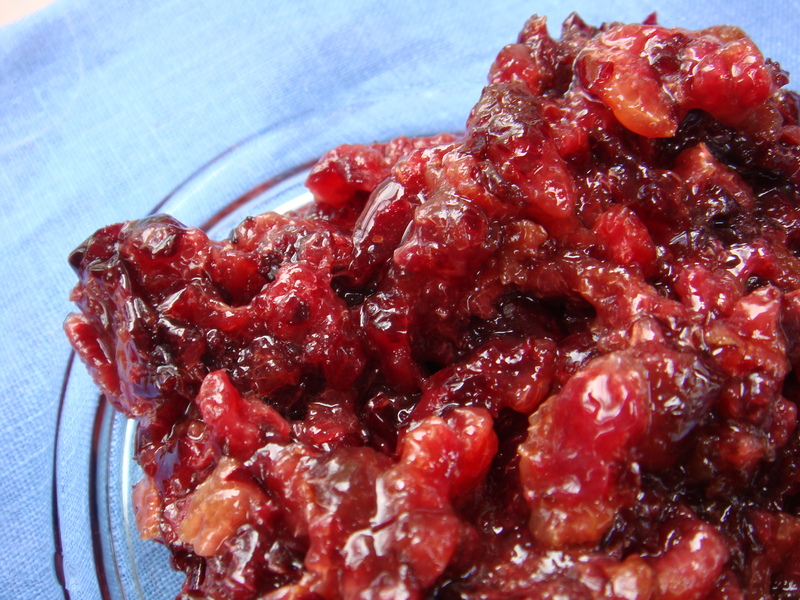 No use in wasting good cherry! I think I will make either ice cream or some type of baked good with it… unless any of you have some better ideas or recipes!